The randomcast was fun. I really enjoyed it and look forward to the next one. I appreciate your technical help mudking. A mini ITX looks like a great solution for a CNC controller. We will be doing other one next weekend and it will be longer too. im doing this again, and i found a mic. I need to find a new twist on podcasting to keep it interesting or I am going to sell my equipment and go back to being a listener. I've never seen a podcast which stuck to a regular update schedule, maybe that could be the new twist? 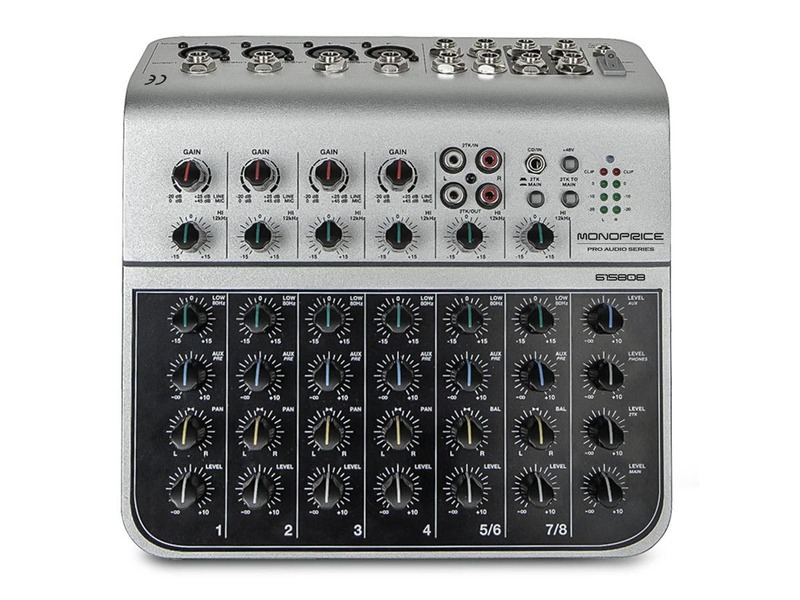 i ordered one of these along with all the needed cables and adapters. RandomCast this weekend? I have new gear to test. I may or may not be playing music in the RandomCast voice channel. lets do a RandomCast right now?!?! I'm in the voice channel but lets do it on the ufoship stream because we can. U in? Bless your heart, WR250. You ROCK Man! Didn't you guys go to a Rush concert several years back? It was during a GabCast and you came on for a few minutes to talk about it before going in? Or, am I thinking of someone else? I know Aldous was there. This Saturday night @ 9pm EST I will be doing a RandomCast episode. Anyone is welcome to join as a co host or caller. If you are interest in being part of the 'anything goes line' just pop into our Discord channel and select the #general voice channel. We will go for about 2 hours and if it's fun I'll actually post the show as the official Episode 1 in iTunes and podcast apps of all kinds. The main topic if we need one will be The Tech of Podcasting. I'll join as a co-host. I will talk about any topics but the topic of falkie. Chefist is better with that topic. Who knows i might sing too. Sounds like a plan muddy! Where do we listen? If MV isn't using UFOShip that night we can do it there, if that doesn't work out we can use my live stream. Sweet! I won't be taking us a Falkie direction and would be fine with him being left alone. But as there is an anything goes line I won't hold anyone back.